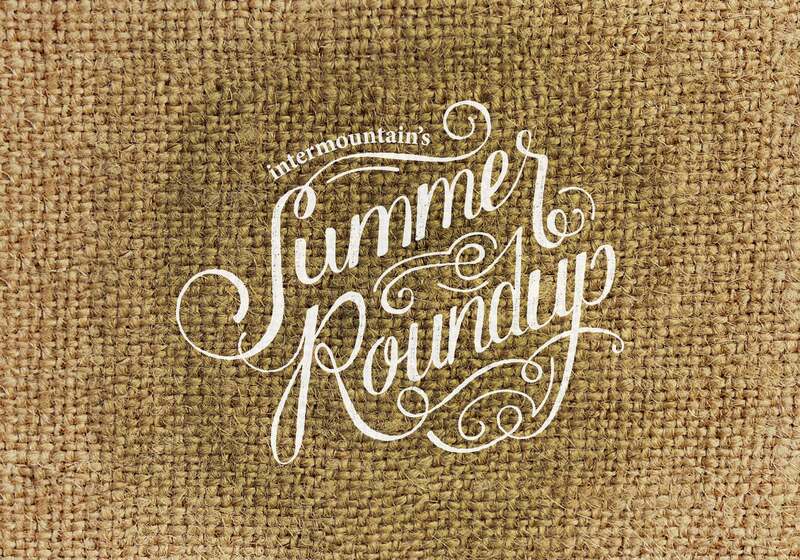 As the premiere fundraiser for Intermountain, the Summer Roundup needed an event identity that seamlessly blended rustic and elegant and remained true to the Montana venue. 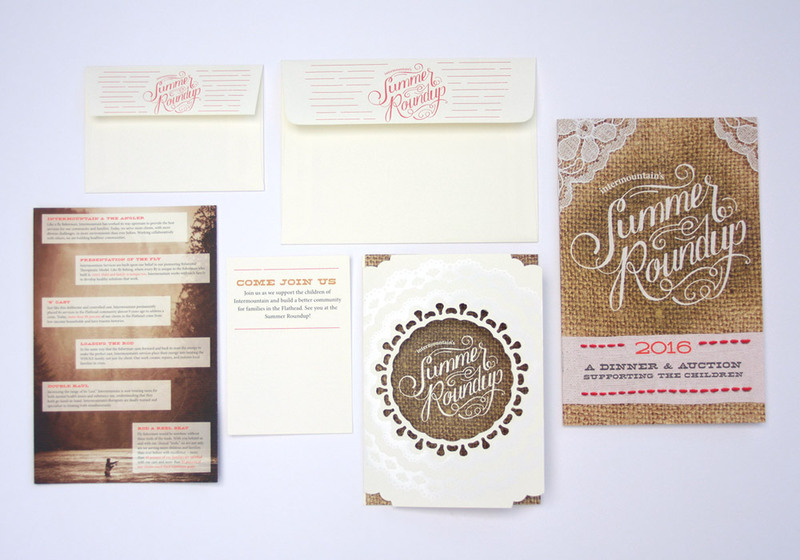 We settled on a hand-drawn logo and branding which featured burlap and bold colors. 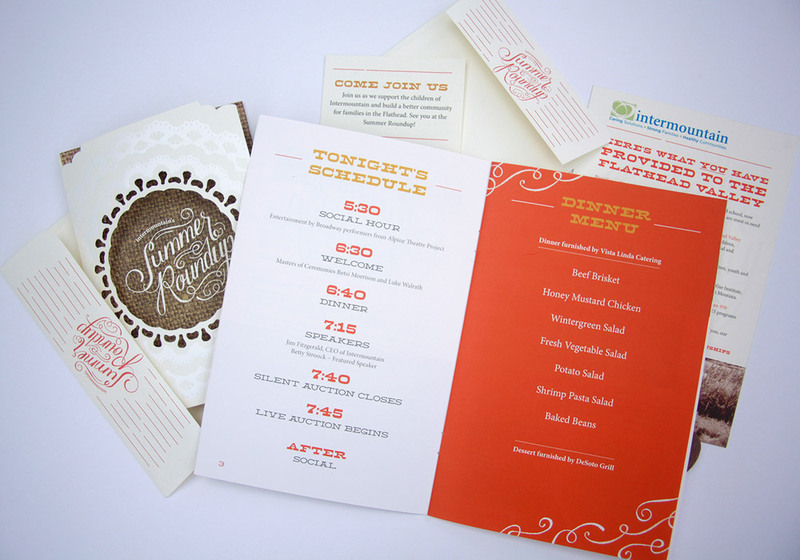 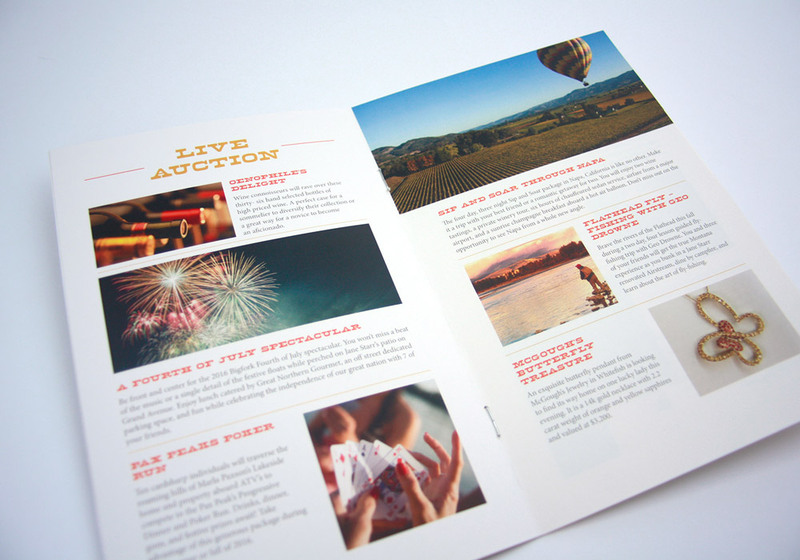 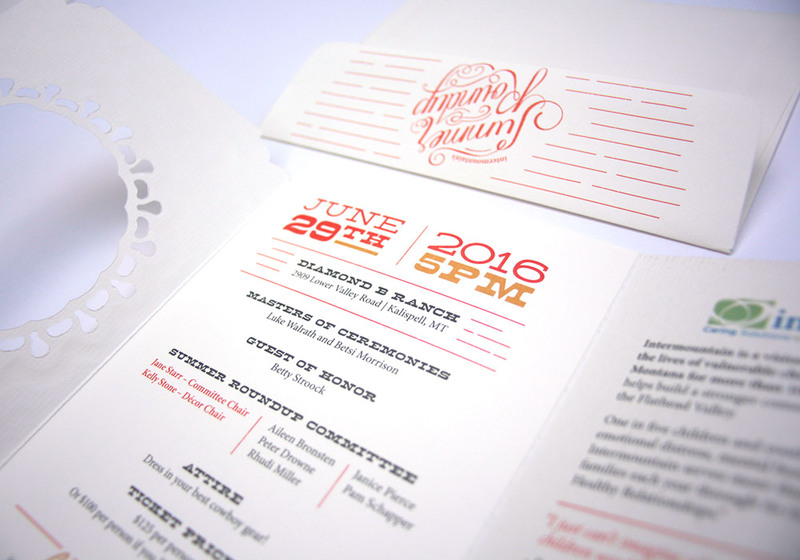 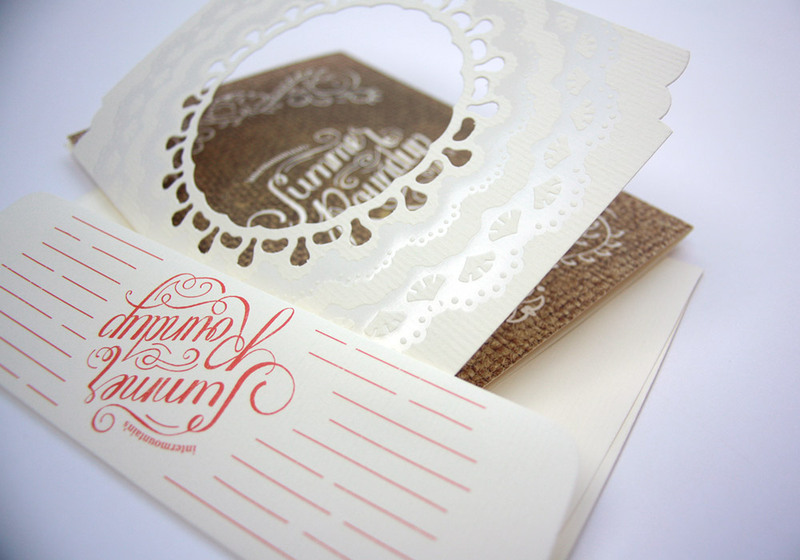 Elaborate production techniques, including custom die cutting, embossing, white ink and hot foil stamp, gave printed pieces a high-end look and feel. 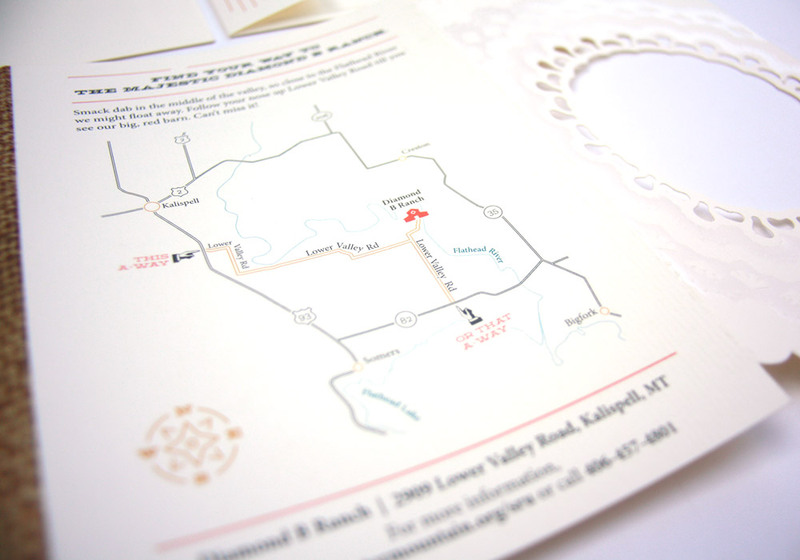 Logo design, save the dates, invitations and RSVP’s, event auction booklets and table cards were included in the final set. 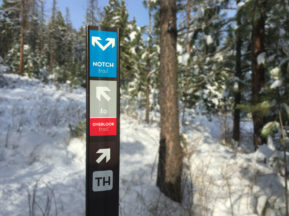 © 2019 · Highline Design Company LLC.